Here at the High Performer Shop you can find the latest in high performance coaching, anxiety management classes, anger management classes, self-improvement books, positive psychology classes and much more. Everything you need to begin leveling up your life today! 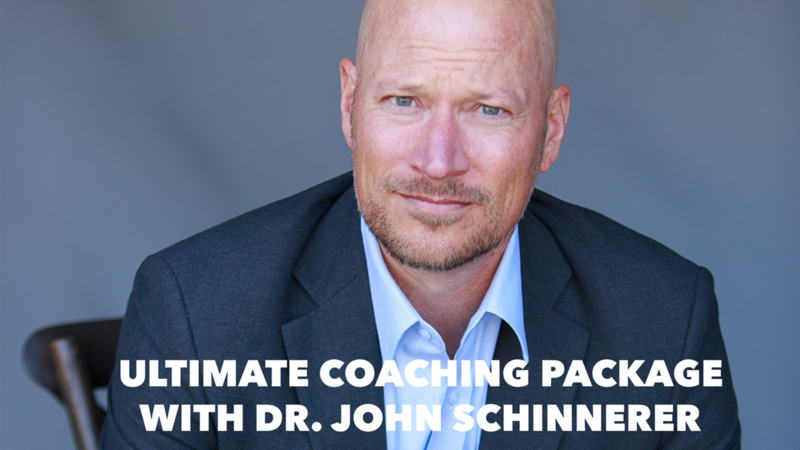 All the best tools and materials from award-winning author and master coach Dr. John Schinnerer.